The release of Pokemon Sun & Moon over the weekend will surely keep many gamers busy over the holiday weekend, but for fans looking to play Pokemon GO, a new Thanksgiving event will keep players busy with plenty of bonus experience and goodies to thank fans. 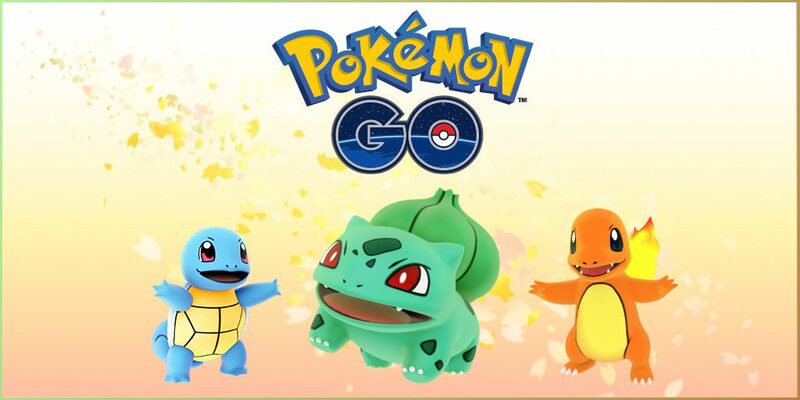 Developer Niantic Labs announced on the official page for Pokemon GO that, as a thank you to the numerous fans that have helped make the title a success earlier this year, a Thanksgiving event for Pokemon GO players will take place starting on Wednesday, November 23rd, 2016 at 00:00 UTC, and will run through Wednesday, November 30th, 2016 at 00:00 UTC. 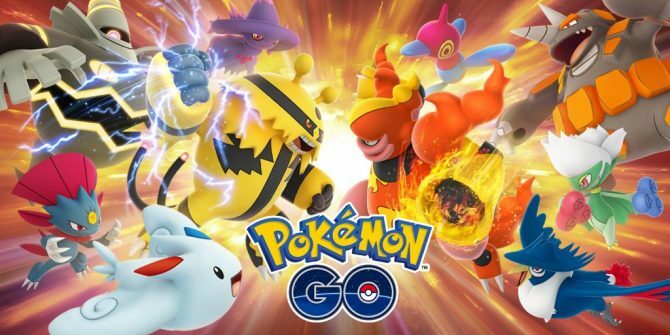 Specifically, the event will feature double experience and Stardust for the duration of the week-long event, allowing players to earn bonuses for capturing Pokemon and completing in-game actions and events. Pokemon GO is available now on iOS and Android, with the game’s Thanksgiving event to begin this Wednesday and running for one week. 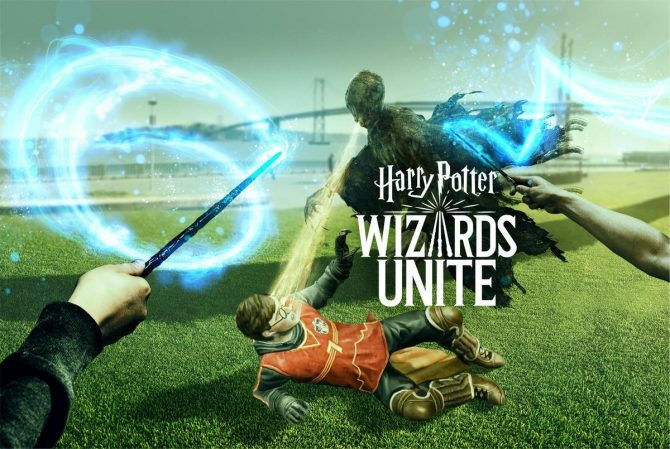 Niantic has released a beta for Harry Potter: Wizards Unite in New Zealand. The upcoming game is the developer's follow-up to Pokemon Go.